Wrapping our September league month…we battled it out against NTU Tempest! 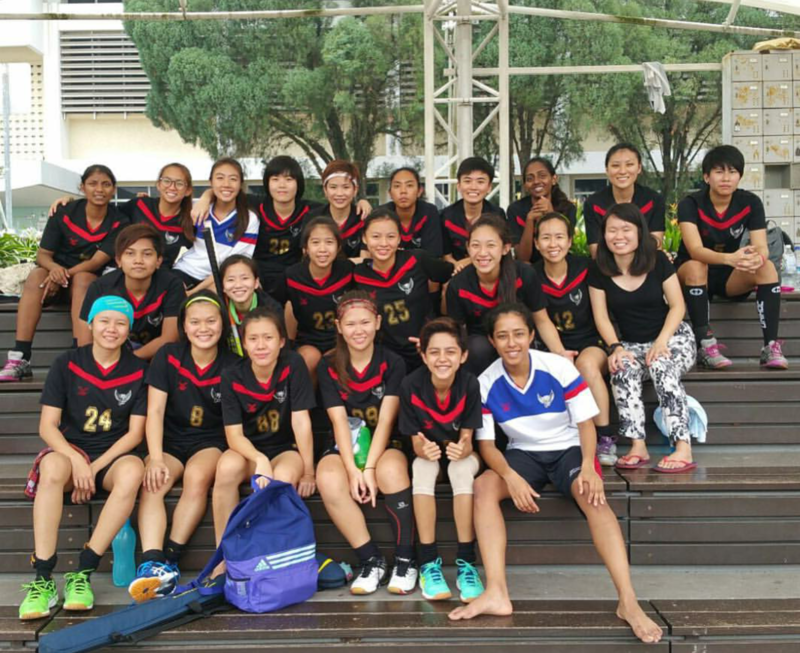 Despite the loss…the girls remained upbeat and motivated to not let this get us down! Final score: 5 to NTU Tempest, 2 to us! Previous Previous post: Goalie Sara’s Birthday!